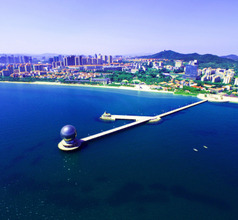 Yantai City in the Shandong Province is unlike any other city in China. 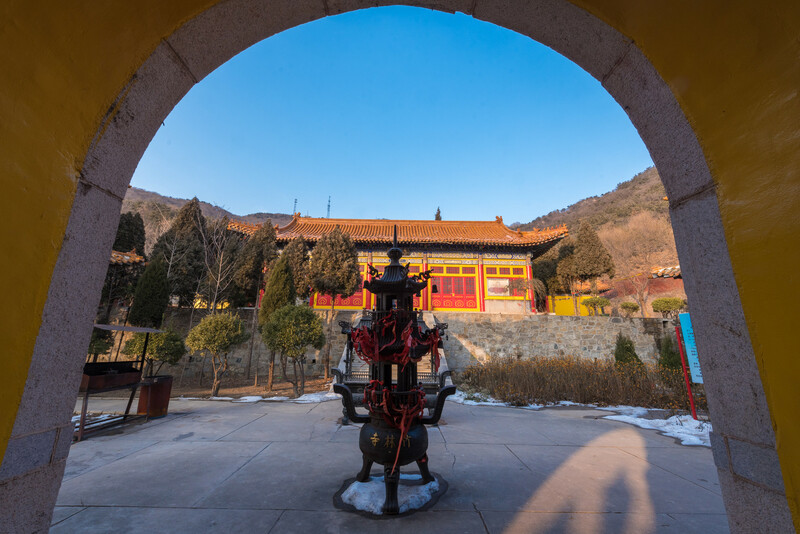 Instead of the typical traditional Chinese architecture, temples, and pagodas, Yantai has a colonial charm with many western-style mansions and buildings. The city is bordered by the Bohai Sea on one side and the Yellow Sea on the other, with South Korea and Japan lying across its coastline. Relatively speaking, the city has many westerners expats who have come here seeking jobs at the dockyards and have settled here ever since. The city has an unhurried aura that induces relaxation. The seaside promenades are lined with cafes and shops where most of the tourists and expats hang out in the evenings. 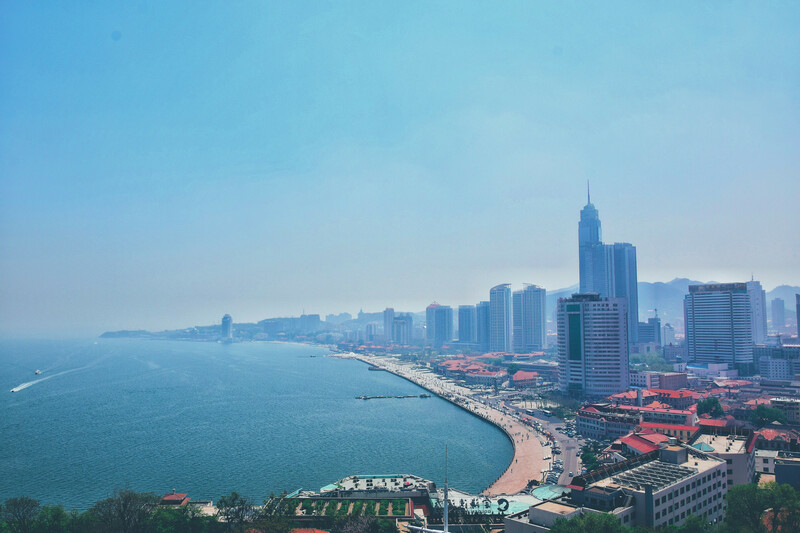 During the Qing Dynasty, Yantai City was the first treaty port in the province. Many foreign ships docked here, carrying goods from different parts of the world. 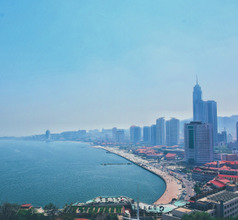 With the rising inbound overseas visitors, the city has several western-style consulates, villas, mansions, avenues, hotels, and other buildings. A majority of these structures are along Chaoyang Street at the foothills of the Yantai Mountain. The seaside is the best place to be in the evenings. Every night, locals and tourists gather at the promenade to watch the spectacular sound and light show projected on fountains of water. Along the promenade, there are several shops selling interesting souvenirs like calligraphy sets, tea, miniature statues, garments, and other knick-knacks. Another item that sells fast is the Changyu wine, a local brew that has been popular for the last 70 years. 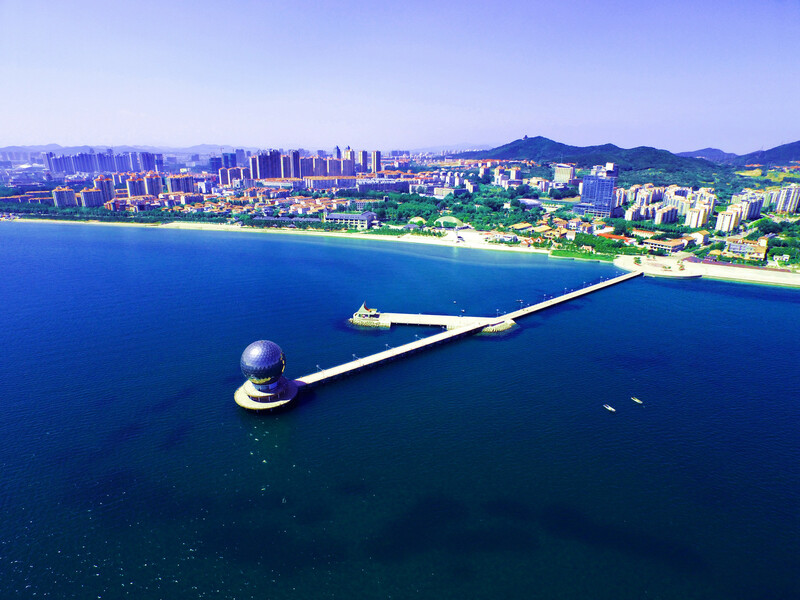 The beach resorts are the best options as far as accommodation in Yantai City is concerned. 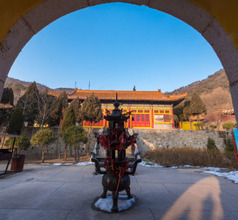 Most of the top-rated resorts are located in the Zhifu and Fushan areas of the city. There are numerous 5-star hotels as well as 2, 3, and 4-star ones to choose from. Yantai City also boasts of having several villa-style luxurious guesthouses having rooms with fantastic views and a full gamut of amenities. Other accommodation options include service-apartments, motels, inns, youth hostels, low-budget guesthouses, and more. The star-rated hotels have in-house restaurants where one can get western-style food as well as Chinese. 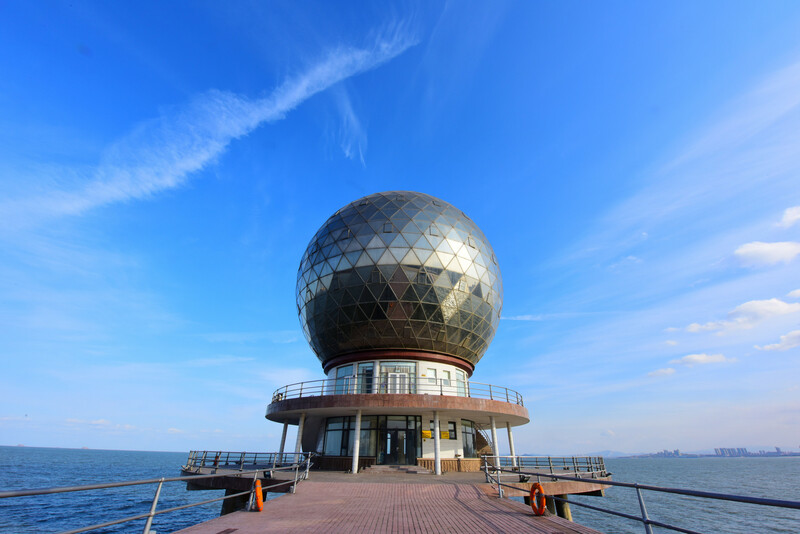 The Yantai Mountain Scenic Spot is the highlight of the city and a place that defines the city. The scenic area is surrounded by the beautiful seashore on one side and picturesque mountain slopes on the other. The sunrise from this scenic area is a breathtaking sight. 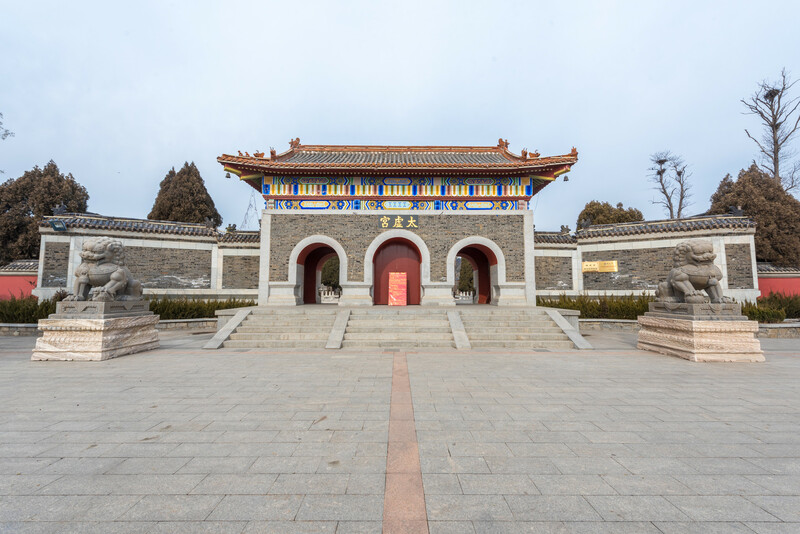 Another attraction that is popular with tourists is the Changyu Wine Culture Museum which is located in a building that looks like a European castle. Their world-class wine is not produced at this venue but visitors can participate in the wine-tasting ceremony and learn about the wine-making process. 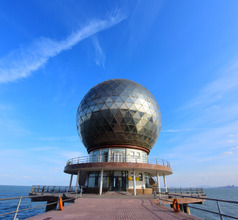 Not too far from Yantai City is the picturesque Changdao National Nature Reserve on the Changdao County’s Long Island. The region is also called the Temple Islands because there are several ancient temples here. 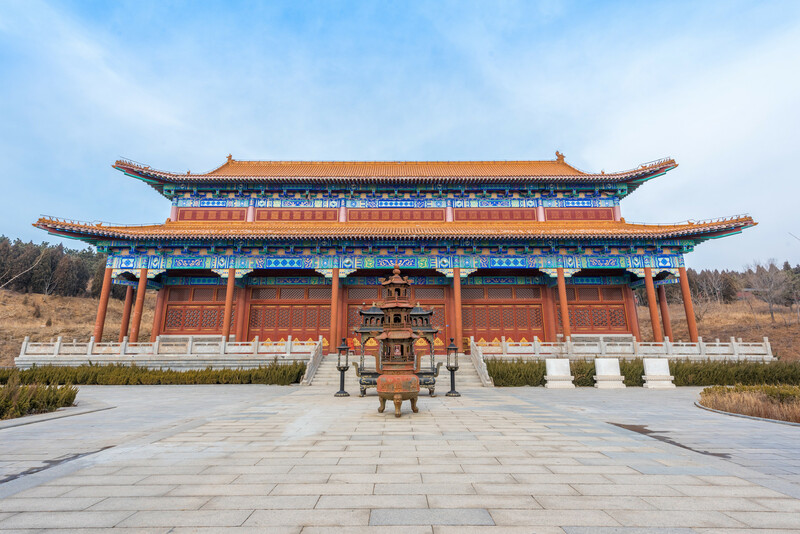 The most magnificent temple here is the Xianying Palace which was built in the Northern Song Dynasty era. This shrine was original a Taoist temple dedicated to Matsu, the Sea Goddess but later became a Buddhist shrine. 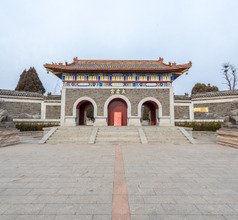 There are several other tourist attractions in and around Yantai City like the Penglai Pavilion Scenic Area on the Danya Mountain, the Nanshan Park, Tashan Park, Yantai Hill Park, Yangma Island, Mu Family Manor, and Mount Kunyu (Taoist mountain and a seat of the Shaolin Kung Fu martial arts taught by the monks). 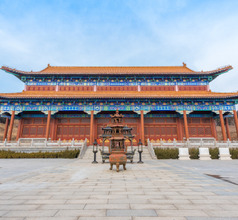 Yantai Penglai International Airport, replacing Yantai Laishan Airport in May 2015, is located 43 kms apart from the central hub of Yantai, on the shores of the Yellow sea in Shandong. Airport Shuttle Line 3 takes 2 hours to reach downtown while taxi takes 45 minutes. It is a busy airport with international destinations mainly in Russia and cities in Asia. 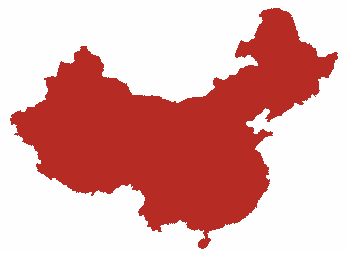 Local destinations include all major airports served mostly by China Eastern and Shandong Airlines. The promenade along the seashore has a French restaurant, one Irish restaurant, one American-Diner style restaurant, a few Japanese and Korean restaurants and lots of Chinese seafood restaurants, burger, and pizza outlets. Shandong is well-known for its Lu Cuisine which abundantly uses seafood like sea-cucumbers, abalones, scallops, crabs, and prawns. In addition to the Lu dishes the wheat noodles are also a popular staple. For instance, Fushan Noodles, Chazi-Huoshi (a kind of pancake with sesame) and Tiemian-Guobing (a kind of baked cake) are regarded as the three most famous foods there. Other local specialties include sea cucumber soup, fish dumplings, Penglai noodles, Yantai Menzi (fried bean jelly with shrimp paste), Pansi cake, etc.